Maybe you have a headless Mac, or maybe it's just that your iMac is in the den and want to get a file from it in your kitchen. 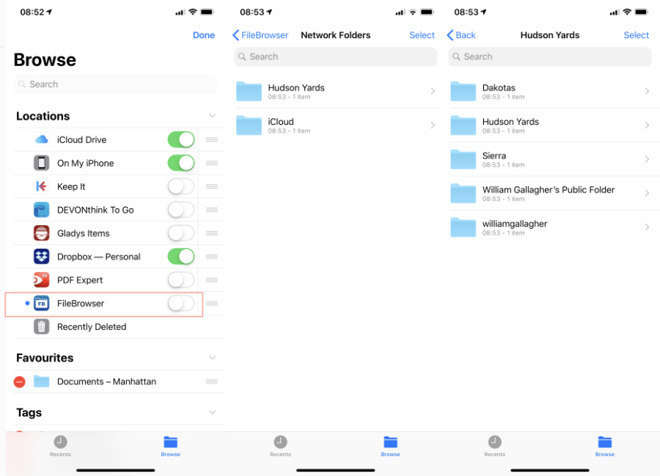 Using the Files app on iPhone or iPad, you can browse the complete contents of your Mac wherever you are on your Wi-Fi network —and there are three different ways to do it. 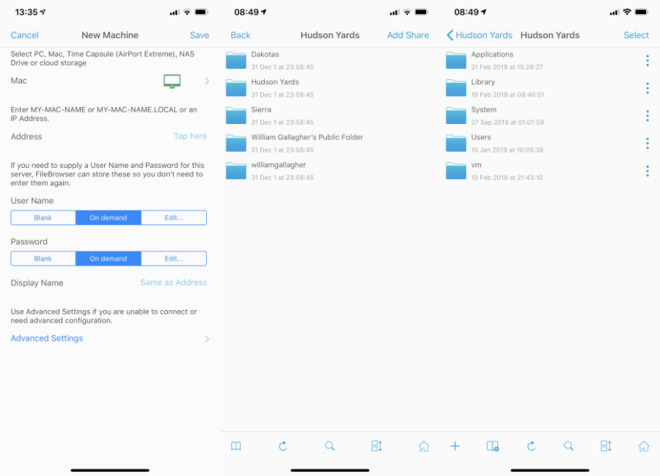 If you do already have iCloud or Dropbox, you might as well use them more —except that they cost money for this. 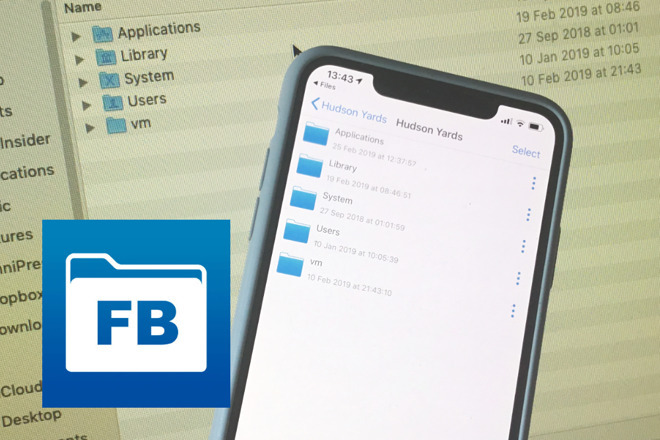 This isn't a case of just using the free versions as you are somewhat likely to have more than iCloud's 5GB and Dropbox's 2GB of documents on your Mac.